People were surprised to see Sue Ramirez walk solo on the red carpet of the 2017 Star Magic Ball amidst rumors of her blossoming romance with Joao Constancia of BoyBandPH. 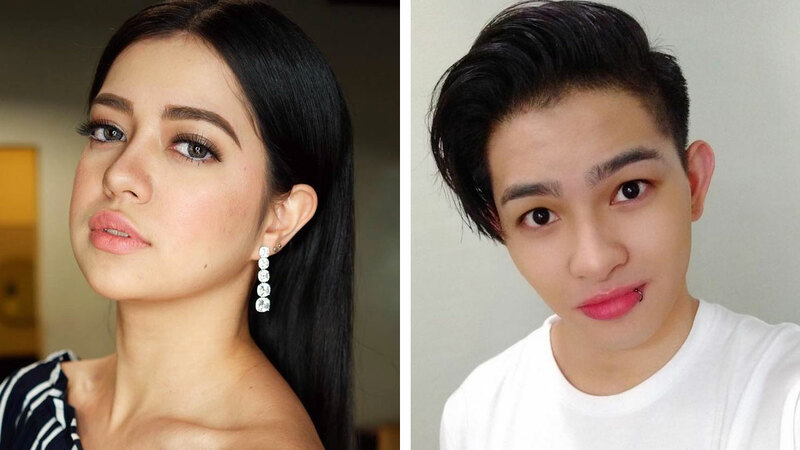 In a recent interview on Tonight with Boy Abunda, the 21-year-old actress confirmed that she and the 20-year-old reality star are going out but downplayed the status of their relationship. "Lumalabas po kami ni Joao pero wala pong pressure. Walang anything." She then shared that the two are really "very close friends." Joao is one of the winners of Pinoy Boyband Superstar, the 2016 reality boyband search on ABS-CBN. In April, Joao gamely shared hopes of going out on a date with Sue. He said, "Every time I see her, talagang nagagandahan ako." He added, "I become kind of torpe with her from time to time. I don't know. I don't know what to say to her." And in July, a sweet photo of the two circulated online which further flamed those romance rumors.